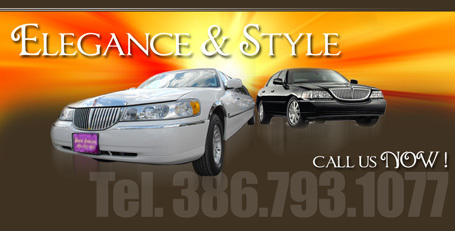 We are available 24 hours a day, 7 days a week for all occasions, both business and pleasure. Give us a call today and book the experience of a lifetime. 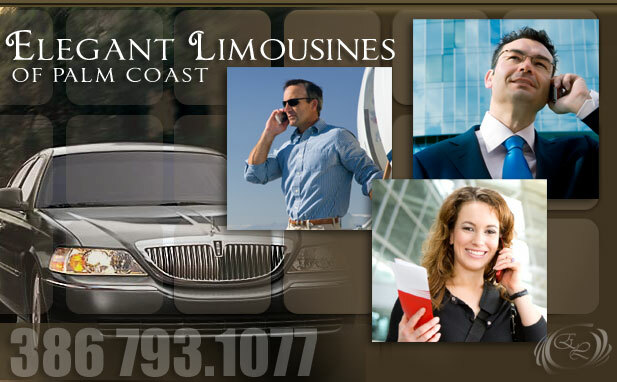 Elegant Limousines Of Palm Coast - Florida's Premier Limousine Service. luxury transportation since 2006. We service all the surrounding airports and cruiseports.